From the start of speaking to Michael Fyffe to the end I found the company to be really well organised, very informative and great value for money. 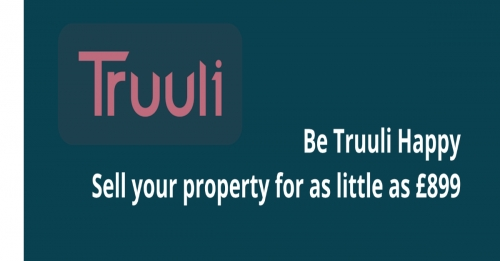 I had 3 estate agents value my property and this was the only company to actually make sense in why they valued it at the amount they did, the other companies gave me appeared to have no set strategy so understandably I wasn't filled with a lot of confidence with the others which is why I went with Truuli Estate Agents. Thank you again for your help.